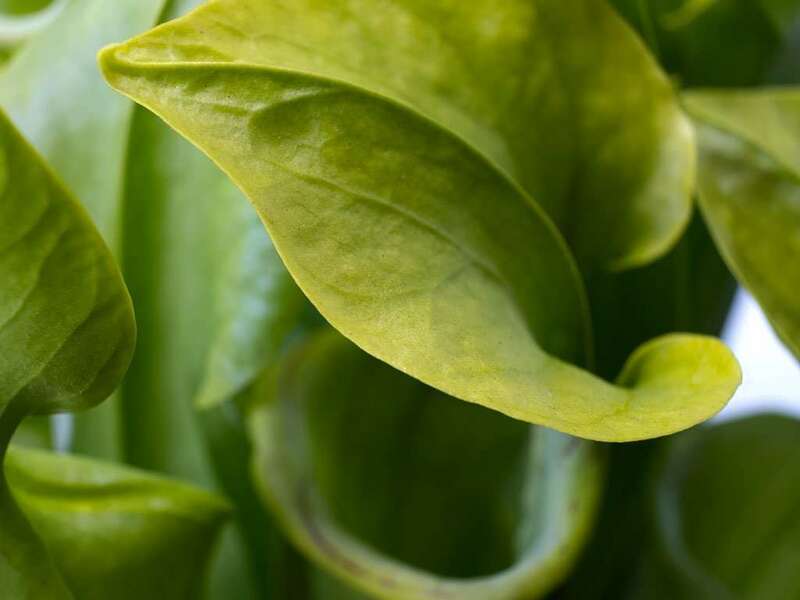 While the name Sarracenia Oreophila may conjure up images of abundant, chocolatey treats with cream filling, this North American pitcher plant is more known for a distinct and unfortunate lack of abundance, green coloration that’s closer to salad than Oreo cookies, and as a general rule, is stuffed more with insects than cream filling. 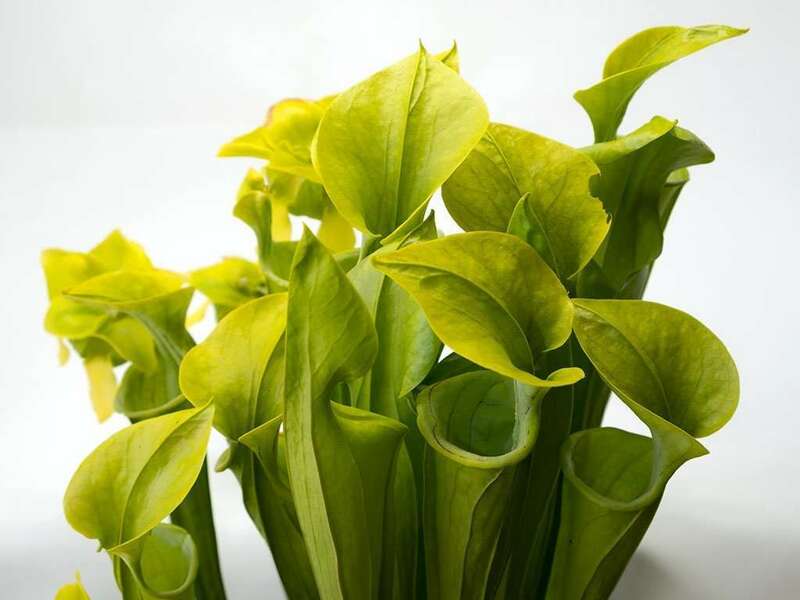 Sarracenia Oreophila is commonly known as the Green Pitcher Plant, or Mountain Trumpet pitcher plant and produces early spring and summer pitchers reaching 24 inches (60 cm) tall. It is extremely cold-hardy (survives drops to 0°F/-18°C) and adapted for inland snowy, mountainous conditions. 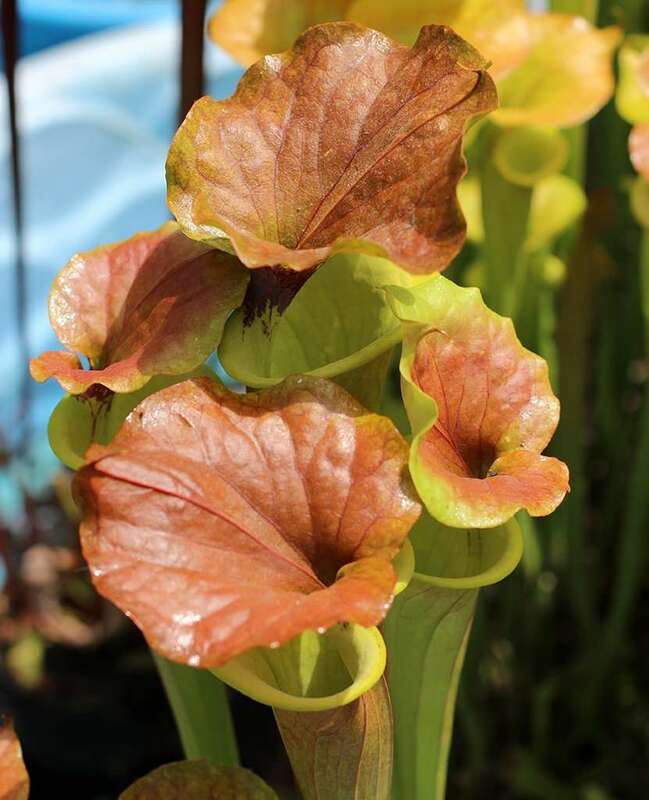 The plant bequeaths a certain vigor to hybridized offspring unseen in other Sarracenia hybrids, contributing to great pitcher size and vibrant coloration. 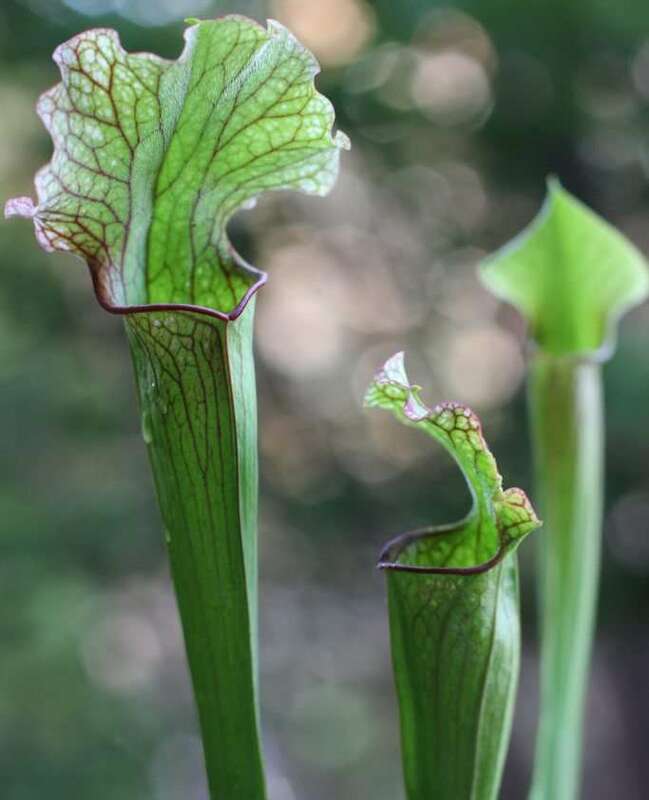 Sarracenia Oreophila is the single most endangered North American Pitcher Plant, limited to around 34 small sites in Tennessee (may actually be extinct in this area), North Carolina, Georgia, and northeastern Alabama. Some of these sites contain less than 50 plants each. 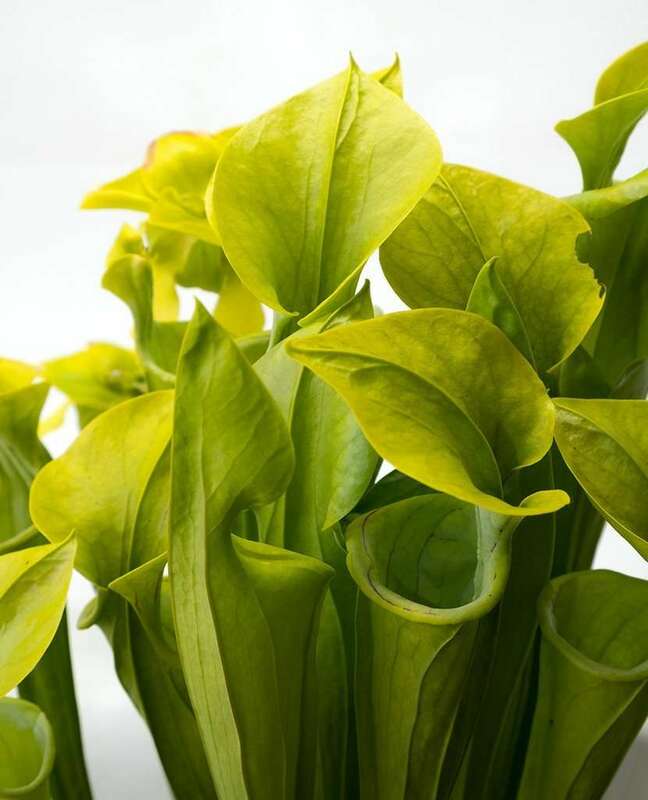 S. Oreophila is listed as Endangered and you’ll need CITES permits to purchase it across state or country lines. 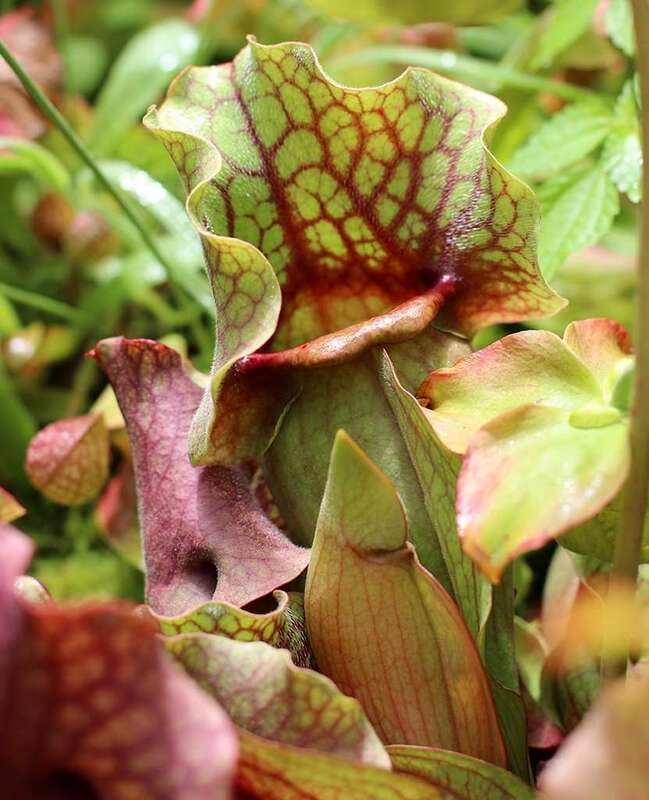 There are plans in place to protect existing populations, and Atlanta Botanical Gardens has a propagation program underway for wilderness reintroduction. Click here to learn about their conservation efforts, and consider donating to the cause. 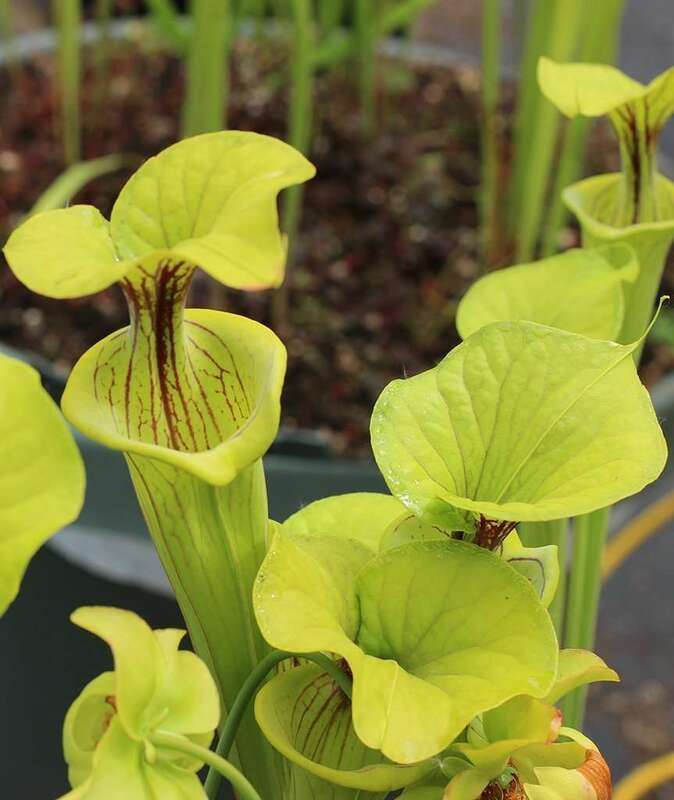 Please be careful if you choose to purchase S. Oreophila, and only do so from reputable nurseries and with appropriate permits. 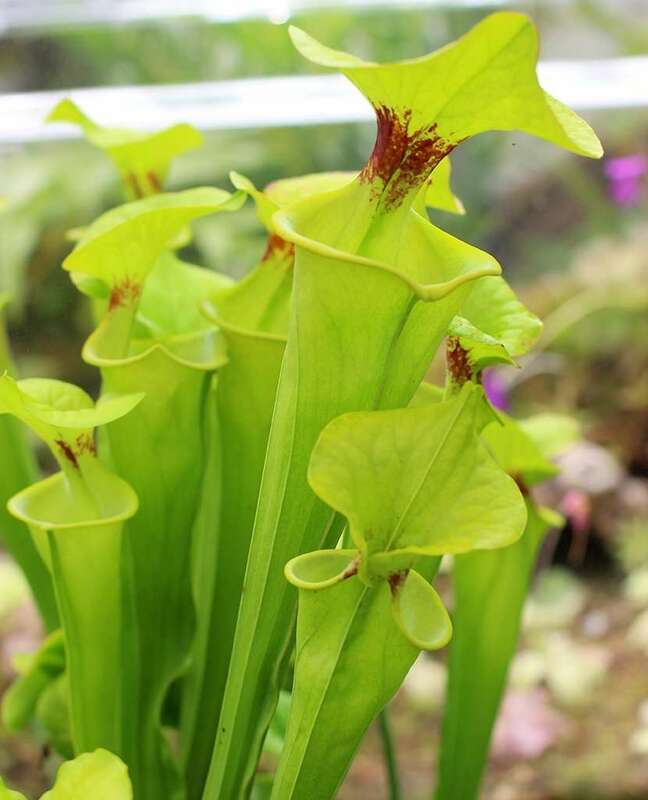 Ex-situ conservation, or the preservation of S. Oreophila in cultivation, is important for the future of the species. 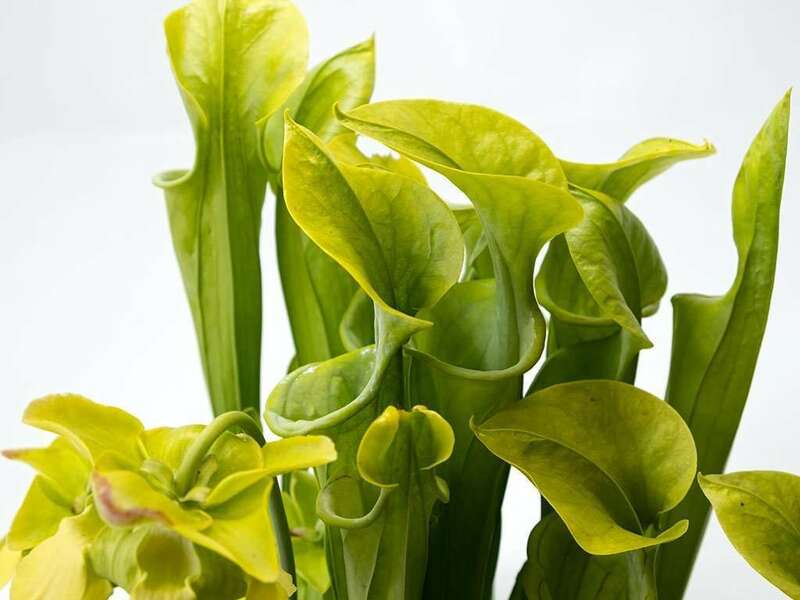 As its common name suggests, Sarracenia Oreophila produces bright green pitchers. 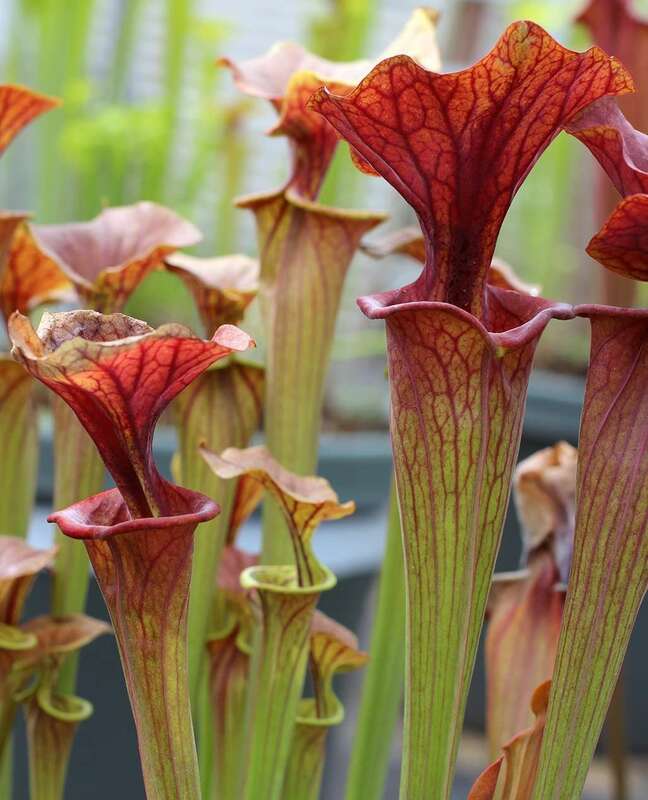 Some varieties have little-to-no venation, while others are known to produce heavy red venation and throat sploches similar to those found on S. flava var. flava. 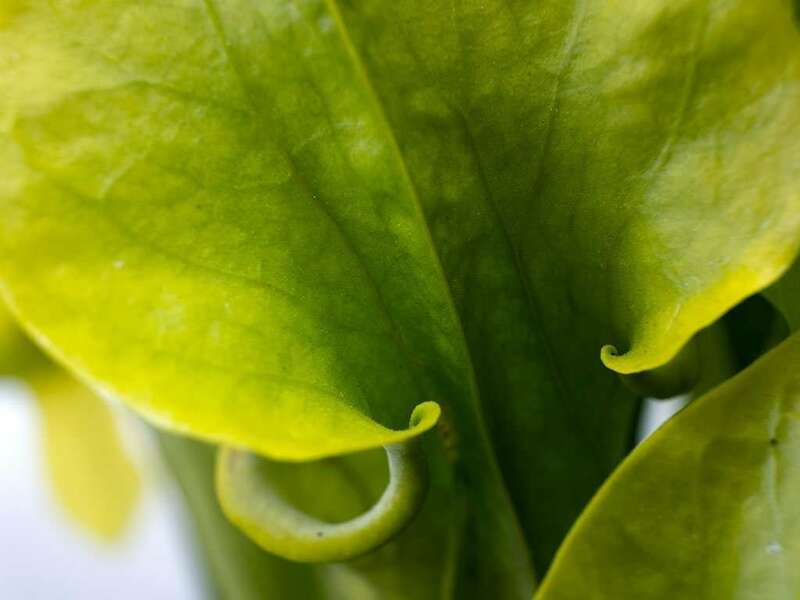 The plant has a distinct outurned hood that gracefully arcs over its insect-devouring mouth. 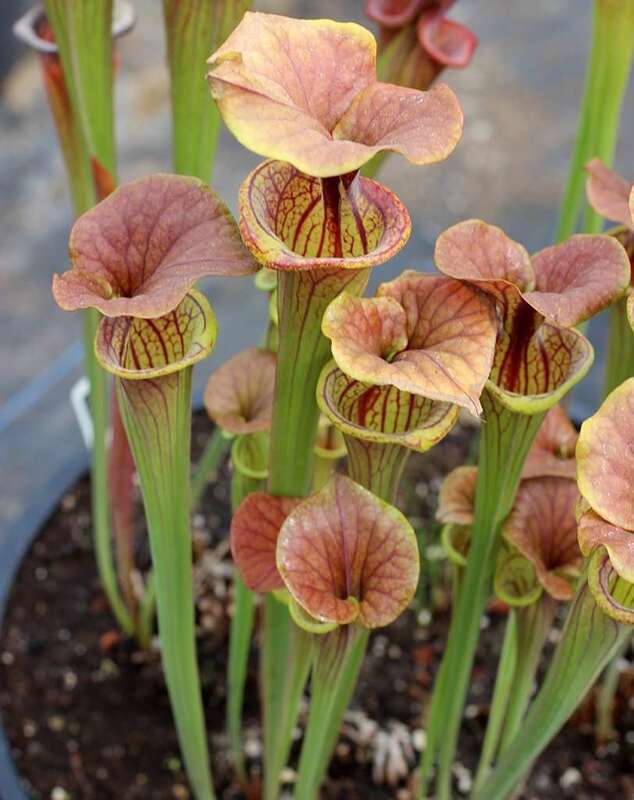 Sarracenia oreophila var. 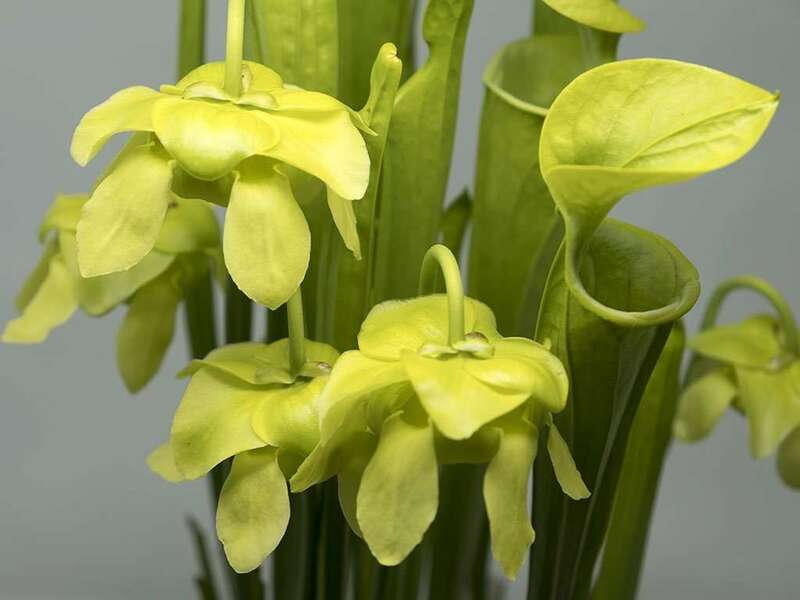 oreophila – the most abundant wild variety, it has bright green pitchers with mild red venation on the interior of the upper pitcher, neck, and lid. This is the variety featured in the photos on this page. 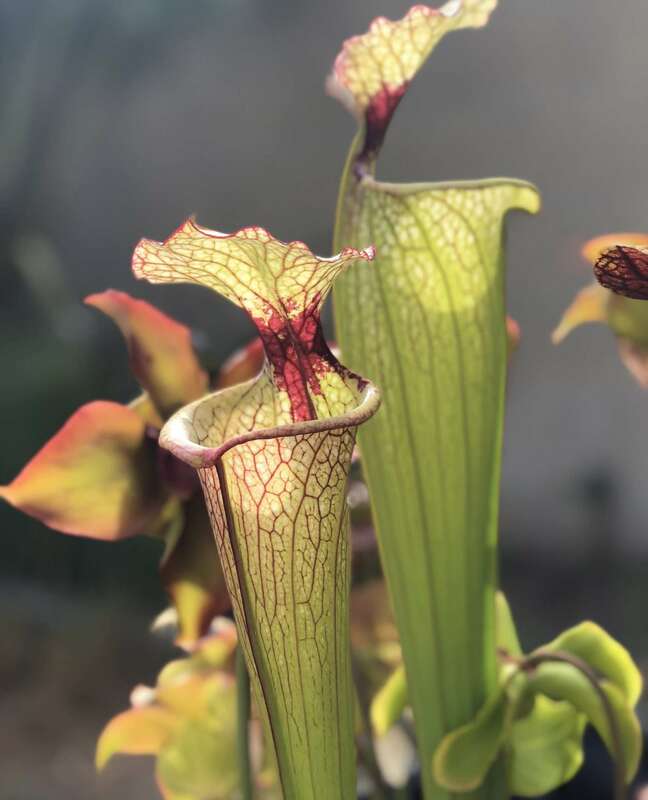 Sarracenia oreophila ‘Don Schnell’ – a variety selected for by Peter D’Amato of California Carnivores, this plant is heavily veined, and has a deep red throat splotch. 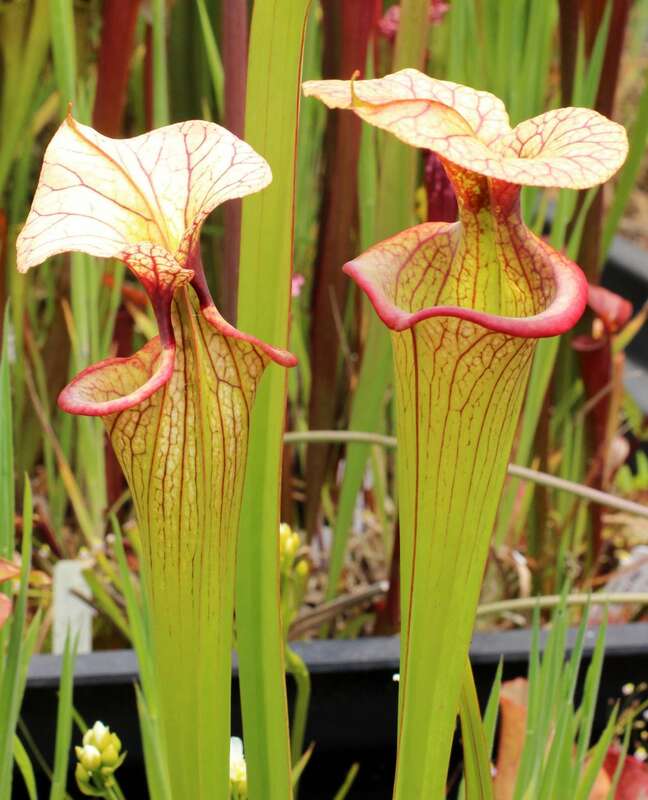 Keep in mind that this plant was selected for in a private collection, and not one identified in wild populations. 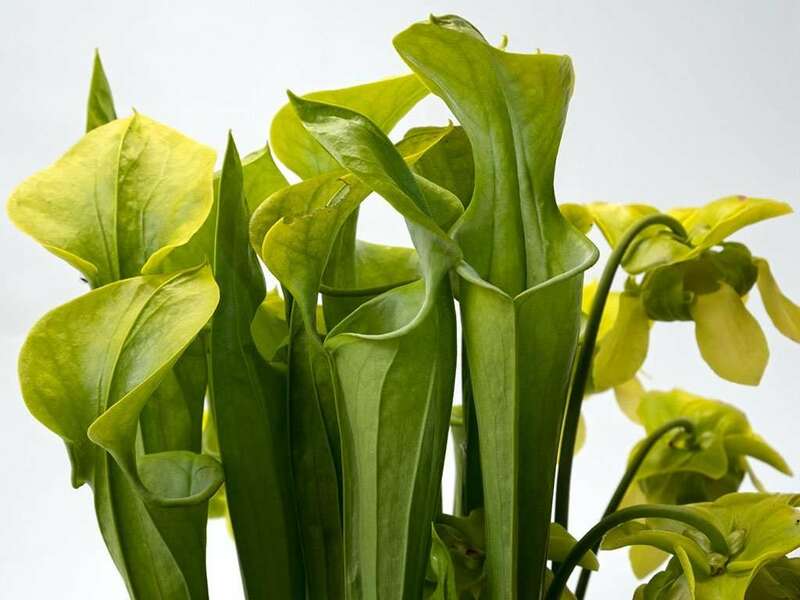 There are no known live examples of the plant, and it is thought to be extinct. 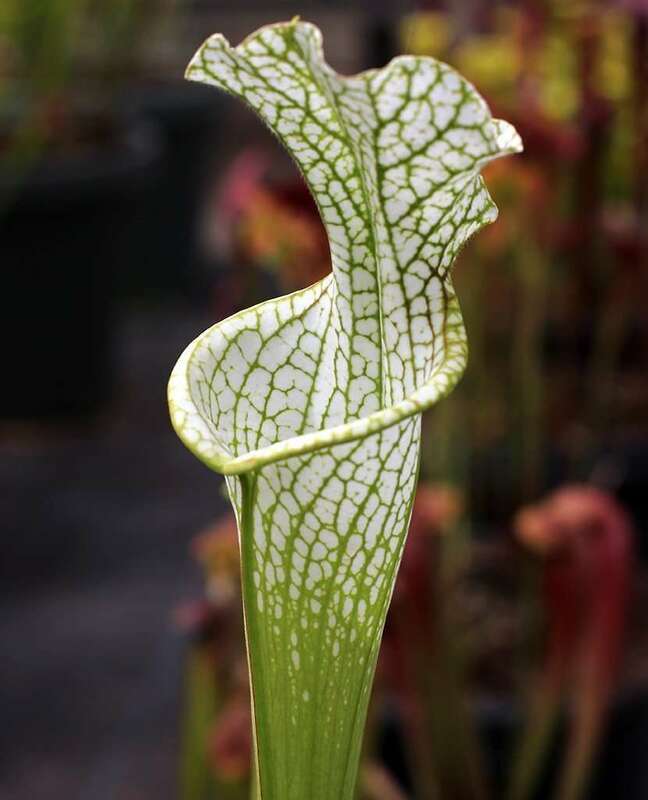 Sarracenia oreophila var. 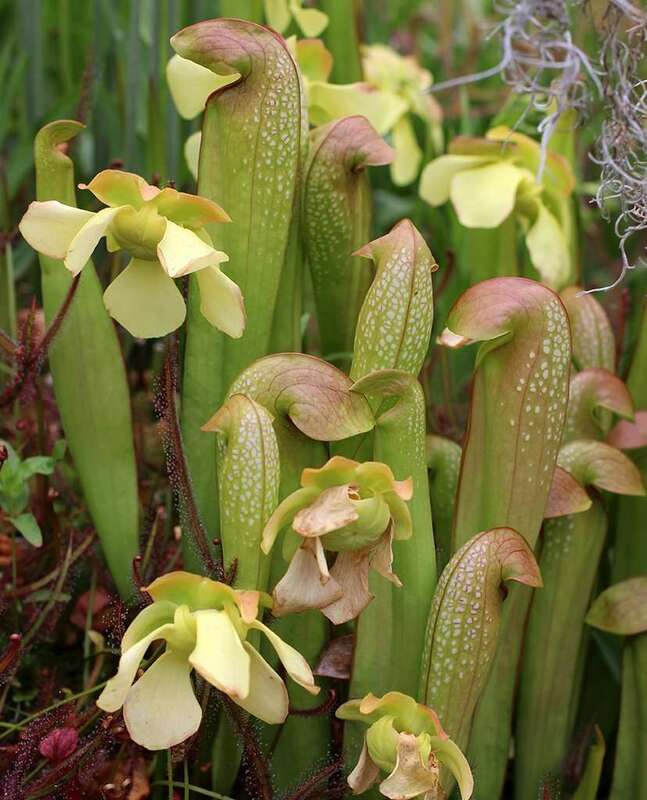 ornata – sometimes referred to as Sarracenia oreophila “Sand Mountain,” this variety is close to extinction in the wild. 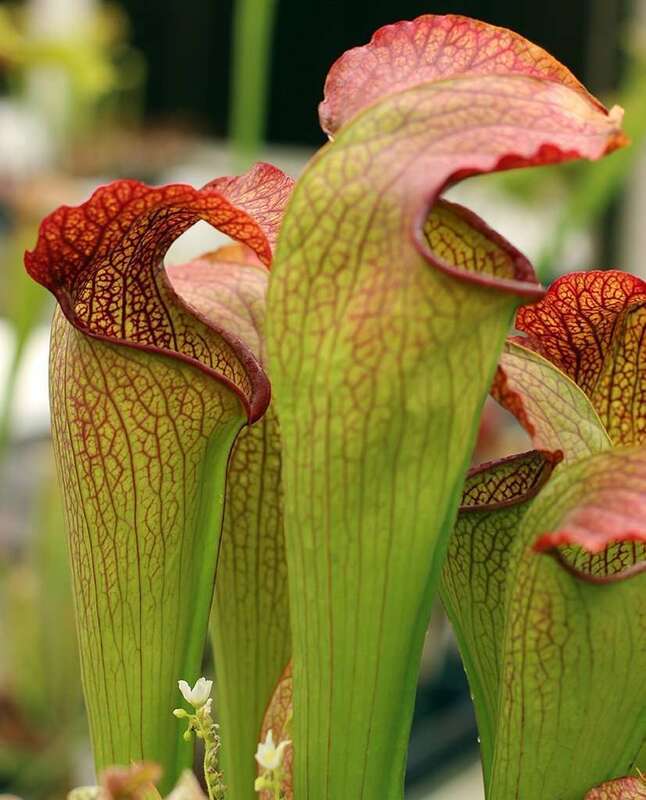 Its pitchers are heavily veined with red and purple, and the mouth can have a dark purple opening and lip.